Most American consumers have several credit cards in their wallets, but which ones do they actually use? 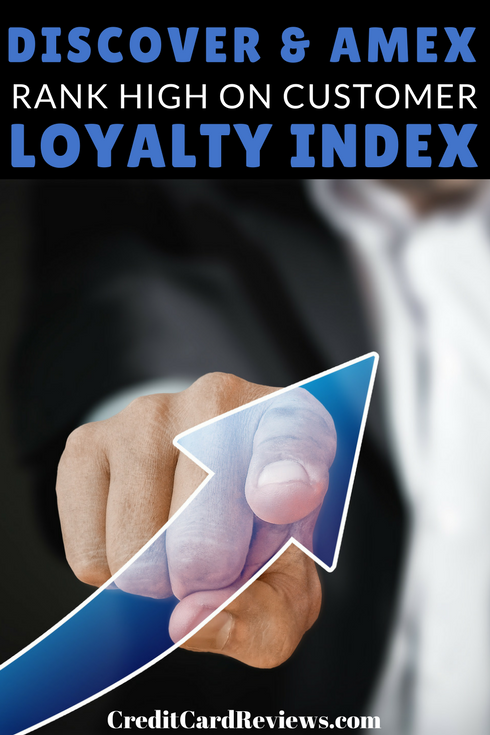 Loyalty consulting firm Brand Keys' 18th Consumer Loyalty Engagement Index study shows that when it comes to having a favorite piece of plastic, Discover and American Express are tops. Brand Keys' study encompasses not only credit cards, but 64 consumer-based categories, including airlines, banks, sports, computers and packaged coffee. According to Brand Keys' founder and president Robert Passikoff, the firm completes anywhere from 35,000 to 50,000 consumer interviews with males and females ages 18 to 65 from nine U.S. Census regions. Respondents self-qualify for the various category questionnaires, and the study tries to see precisely how people are viewing the category and how they see their brand meeting expectations. Passikoff explains that the brands that engage better and better meet expectations in the category always do better in the marketplaces. "These are customers of the product services that are rating their own brands," says Passikoff, noting that if there's a gap between customer expectations and what companies deliver, "that's an advantage for the competition." In the credit card category, Discover and American Express tied for highest ranking, with a 90 percent degree ranking of how the brands met expectations. Passikoff says the ideal is 100 percent. Capital One and Chase were next on the rankings, followed by Visa, Mastercard and Citibank. Wells Fargo, Bank of America and Barclaycard ranked lowest in the study. Discover's success in loyalty comes from how it's managed to "capture the gestalt," says Passikoff. Discover has empowered benefits, cash back and rewards, and these measures drive a good deal of the decision process. "The expectation is that I'm going to be rewarded for using it," says Passikoff. American Express--even though it's not a credit card, although that's how customers perceive it--also derives a lot of loyalty from rewards and has built up a reputation as a card with a good rewards system. Rewards aren't necessarily the only factor because, as Passikoff notes, because most cards do offer points or rewards, so consumers expect them. Rates, fees and customer service also get reflected in the category rankings. Credit card companies can't be good at just one thing, Passikoff says, because "you end up going, 'I'm great at this.' 'Yeah, but you're not so good at anything else.' That's the yardstick that consumers use to measure the cards. Bank-issued cards don't often fare well in the survey partly because of their reputations, says Passikoff. If they take a hit in the news for something unrelated to credit cards, the brand reputation still can take a dive, which in turn can affect the credit card arm of the business. The companies that aren't real high on benefits and rewards metrics also take a hit with their brand reputation. "There's a certain ubiquity to it," says Passikoff. "People use one card more than another and make the choice to pull it out of their wallet in a nanosecond." This shows they're better engaged with one card more than another. In my own experience, I know this to be true. I use one credit card for pretty much all of my purchases so I can get miles. My husband will float between a few different cards. Recently, he bought groceries with his credit card, and when I asked him which one he used, he said, "The first one I could pull out of my wallet." While it wasn't the Discover card, which would give us more cash back on groceries, it was another rewards card, so we were able to earn points. This type of behavior is indicative of customer loyalty and how well a card may fare in the marketplace. 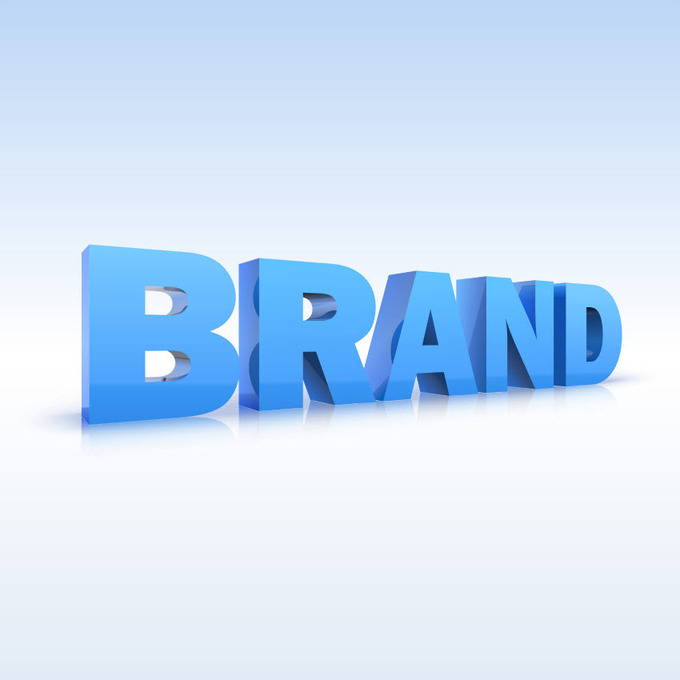 "Brands that engage better have consumers behaving better toward them," says Passikoff.